Aspire Family Mediations Mediators are in High Wycombe. Contact us today to arrange a call back for any enquire about mediation or to book an assessment! Our office in High Wycombe is ideal for anyone living in Stokenchurch, Marlow, Beaconsfield, Chalfonts, Maidenhead, Amersham and Gerrards Cross. 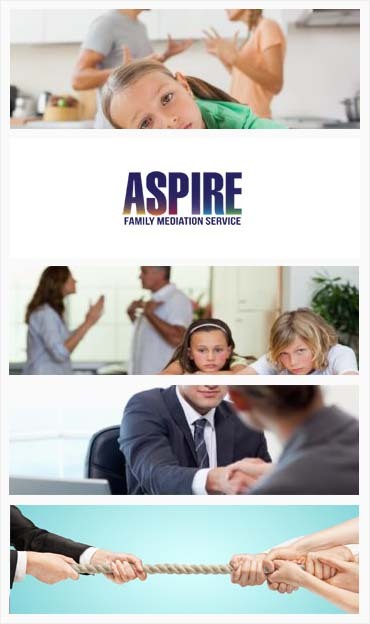 Aspire Family Mediation introduced us to the process of family mediation. We never thought that we would get our children isues sorted without going to the court. The credit for this goes to Aspire Family mediation.